Port Macquarie Historical Society was formed in 1956, initially as the Hastings District Historical Society. 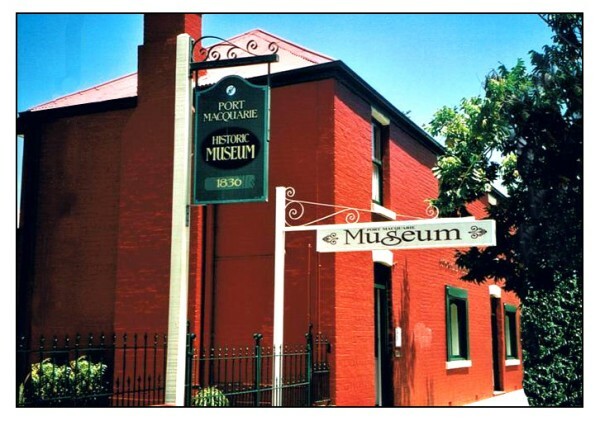 The Society's first museum opened in 1957 and from 1960 the Port Macquarie Museum has been located in its State heritage listed building and additions at 22 Clarence Street, Port Macquarie which was purchased by the society in 1968. The guiding mission of our Society is to collect, conserve, research and interpret the history and heritage of Port Macquarie and the Hastings region, and to provide opportunities for its members and volunteers to participate in pursuing this mission. The aims and objectives of the Society are to encourage the study and recording of the history of Port Macquarie and the Hastings Region with special reference to aboriginal and convict history. Also, to conduct research, write publications, collect, conserve, research and interpret local history, educate the community and visitors on local history and promote and raise awareness of local history and heritage issues.